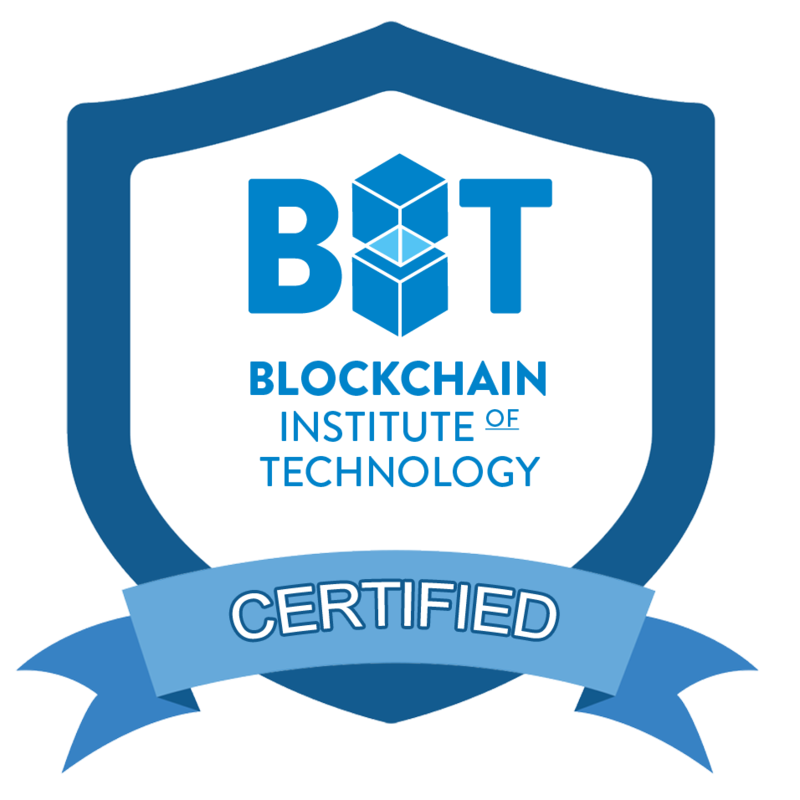 Earn your BIT blockchain and Bitcoin certificate recorded on the blockchain. Are you looking for a quick, highly effective and easy way to understand blockchain and Bitcoin? Would you like to learn how to use Bitcoin safely and effectively? Do you want to get a firm grasp on what blockchain and Bitcoin are all about? Even topics such as Smart Contracts, Cryptocurrency and Digital Tokens? More than 45,000 satisfied students worldwide have enrolled in the Blockchain and Bitcoin Fundamentals course. 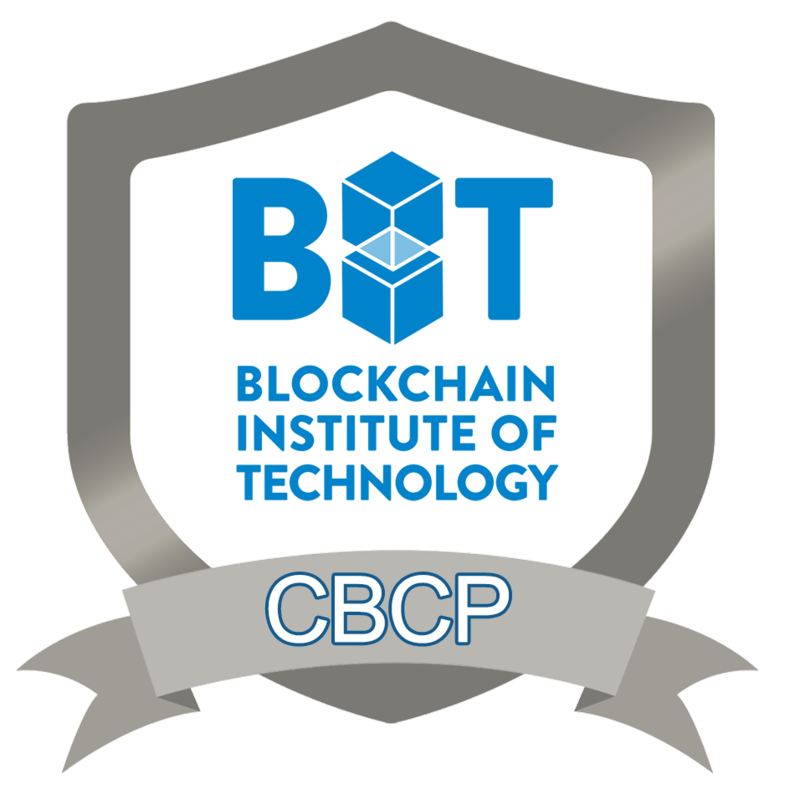 "Great course, with an instructor who is clearly very passionate about the possibilities of blockchain technology. It only takes a couple of hours to complete, but afterwards you really feel like you have obtained a good understanding of the fundamentals of blockchains and cryptocurrencies. Highly recommended." "The teacher is very clear in what he is talking about and can explain the concepts clearly and in a easy-to-understand way." 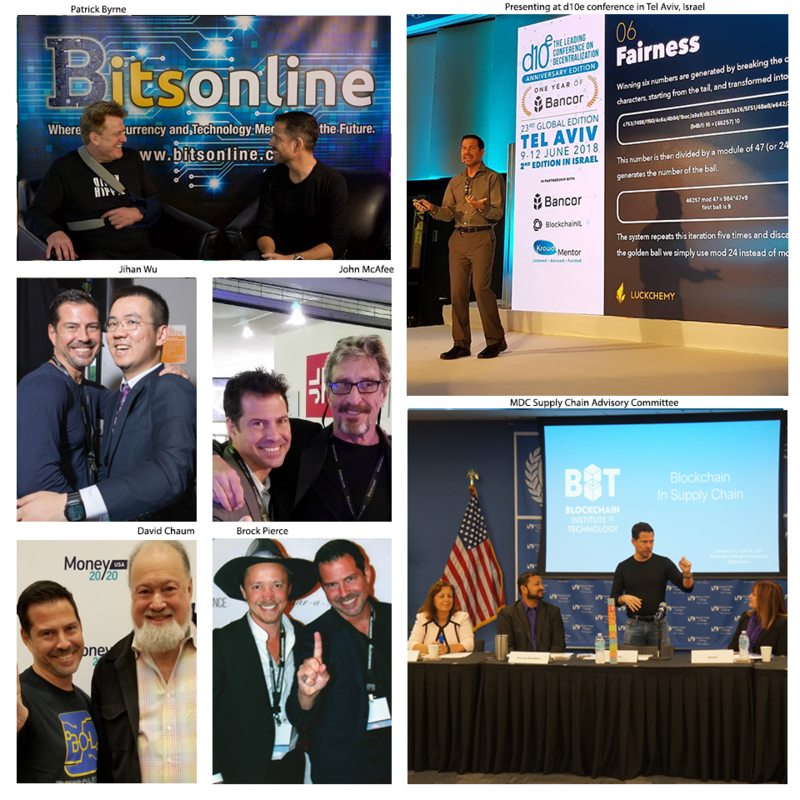 "I've been involved in the Bitcoin space since early 2013 and I can honestly say that you have made some of the more technical aspects of Bitcoin and its underlying technology very simple to understand and retain. "The course is very well organized for anyone to learn the technology step-by-step to build the concept and knowledge. Especially, when the new terminology/concept is introduced, the instructor mentioned it briefly and provide the right level of explanation at each stage of the course. This is one of the best online training course to learn the new technologies, and the way to instruct is the most efficient in the planet!" "What I love about the course's lectures is that by the end of each lecture I understood the concept presented clearly. Also, I like the opening of each lecture, it prepares the student, for me it lowered the fear factor when approaching a new concept in Bitcoin Network and Blockchain. The course doesn't provide only the theoretical part of Bitcoin Network and Blockchain, George Levy provides many examples which delivers the objective of the lesson (lecture). I truly recommend this course for new comers to Bitcoin Network and Blockchain." Expanded with more video content, including special video lessons on the Bitcoin Cash Hard Fork on Bitcoin, and Segregated Witness! Listening and acting upon valuable feedback from students - we have added multiple new video lessons and valuable content including Smart Contracts, Cryptocurrency, DAOs, DACs, Hard and Soft Forks, Segregated Witness / SegWit and more. This effective guide will help you understand Blockchain and Bitcoin, including more advanced concepts such as what are smart contracts and digital tokens. This video course will set you well on your way to blockchain and Bitcoin mastery. With your enrollment you get lifetime access to the course including all updates and a full 60 day, 100% money back guarantee! 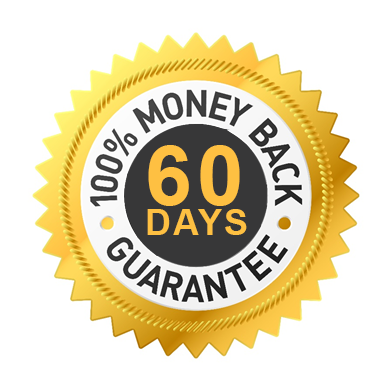 Remember that this course comes with a full 60 day money back guarantee so you have nothing to lose and everything to gain. Enroll now and begin your blockchain and bitcoin journey today! Quiz: What is a Blockchain? Virtual Field Trip: The Bitcoin Blockchain at Work!